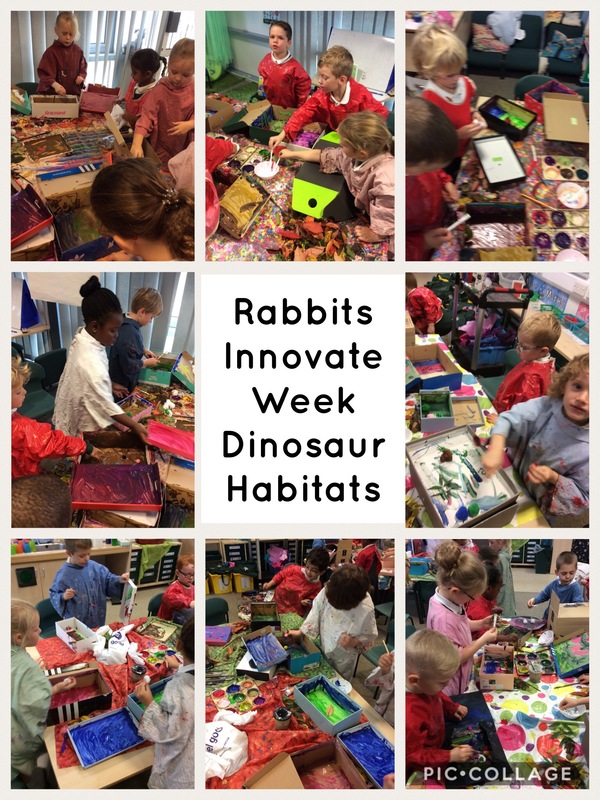 To finish our dinosaur topic we have had an innovate week! We have planned our own dinosaur habitat and made it! 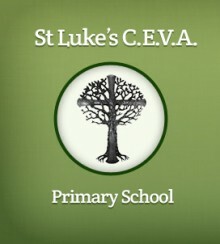 We went outside to collect leaves, stones and twigs for our habitats. We learnt that our dinosaurs need water, food and shelter so we made sure our habitats had them! Here are some pictures of us making our dinosaur habitats! What did you put in your dinosaur habitat? Did you enjoy creating them? Harrison harding on The Gruffalo! Rylee star on The Gruffalo! Leanne and Alice on The Gruffalo!